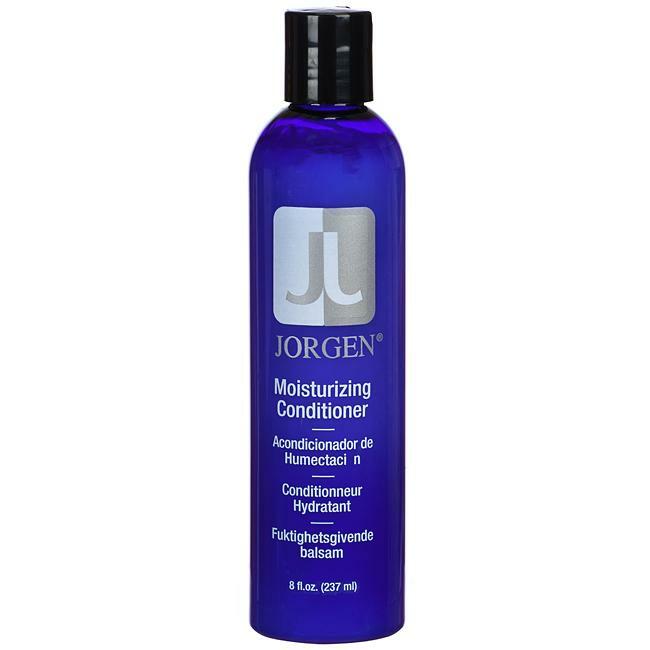 Jorgen Moisturizing Conditioner restore hairs natural condition and shine. 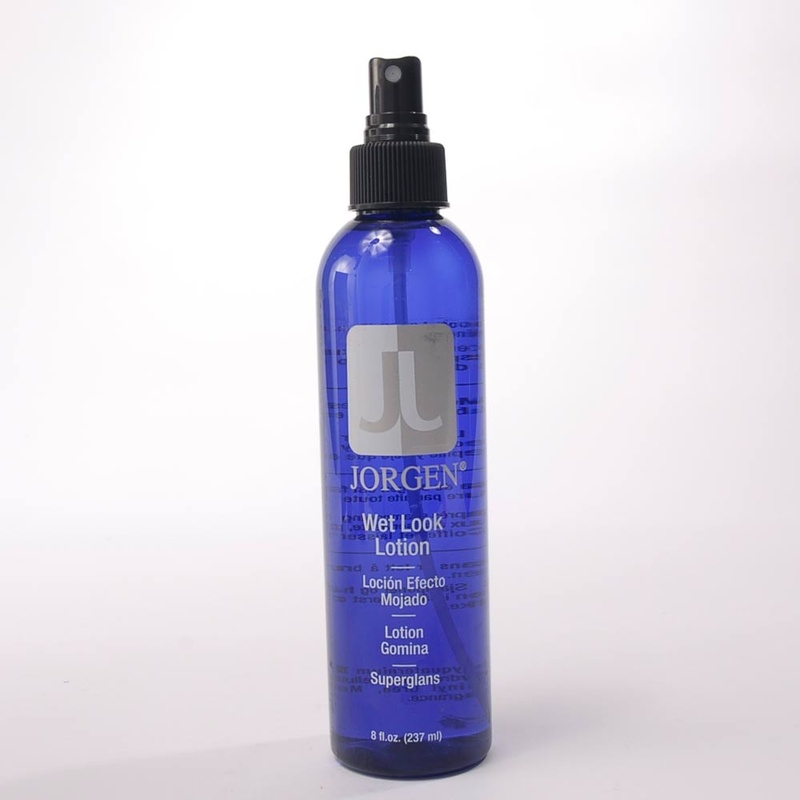 It is specially formulated for safe home care of human hair systems, toppers and wigs. Easy to use and keeps hair looking great. 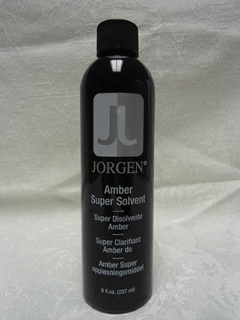 jorgen amber super solvent is an adhesive solvent that gently releases the hairpiece from the scalp.